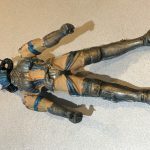 In this weeks podcast, we talk about the incredibly awesome April Fools jokes that plagued the Facebook toy groups (just kidding, they sucked.) 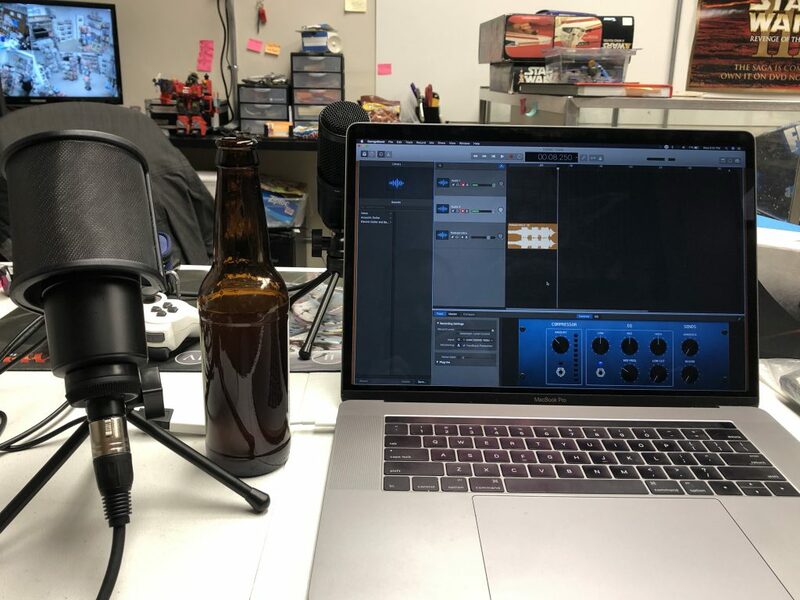 We also answered a handful of questions and covered a few topics from our listeners- including “what is the dumpsteriest toy you own” and some other completely obnoxious (but awesome) questions. 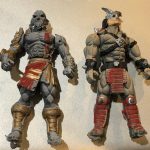 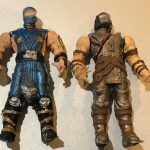 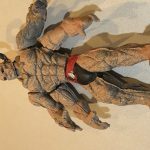 As promised, here’s the dumpstery Mortal Kombat bootleg figures we discussed in the podcast… incredible!